Well now this is a game I can get into. Many have tried the Monster vs Soldier style multiplayer before but none have done it like this one. Failed attempts like the horrible Dead Space 2 multiplayer as well as the abomination that was Aliens: Colonial Marines have left sore taste in our mouths. 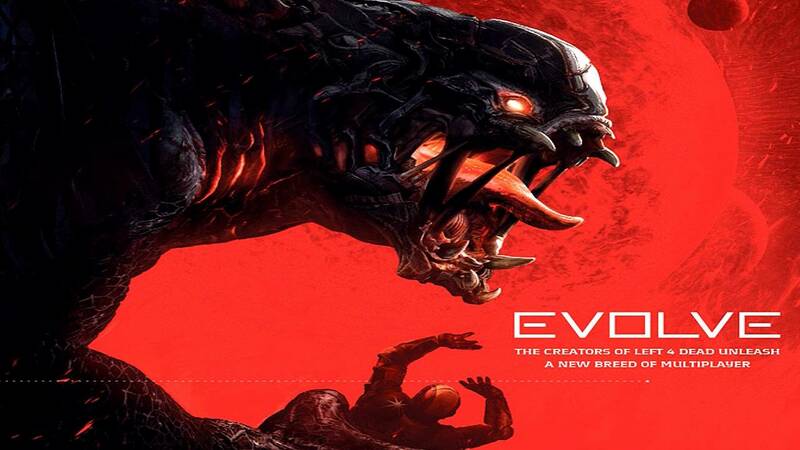 Evolve just looks fully fleshed out. The 4 vs. 1 gameplay seems to be tense and exciting giving both sides the right qualities that make the game seem evenly match. The hunters have the weaponry to defend themselves and monster are devastatingly power. With talk of different hunters and monsters to play as, this one is definitely exciting.